India sets a benchmark in providing the low-cost services by and large in every field. Still, India has higher logistics cost due to various factors and challenges faced by the industry. Our country is vast and complex, and a complex tax structure has governed it so far. International export logistics stratum has been adversely affected by poor efficiency in customs clearance processes. Existing Indian infrastructure combined with Lack of implementation of efficient IT-enabled tracking and tracing operation has made the going even tougher for the logistics and transportation industry. 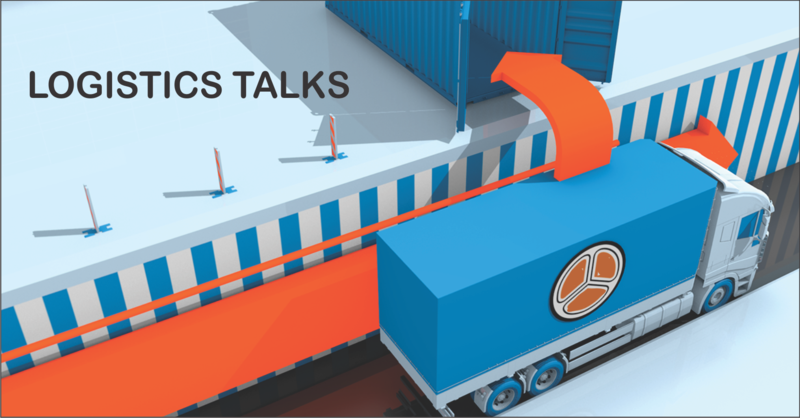 The proposed Goods & Services Tax (GST) will help companies reduce logistics cost by 1.5 to 2.5% as they reconfigure their supply chains and bring in three key structural changes to the logistics industry. First, as India becomes one big market, there will be fewer and larger warehouses. Secondly, it will lead to a larger number of bigger trucks on the road as there is greater adoption of the hub-and-spoke model. Thirdly, these changes will lead to greater economies of scale for transport operators and lead to more companies outsourcing their logistics operations. Eliminating delays at check posts will yield an additional savings of 0.4-0.8% of sales. These cost savings are, however, more likely to be gradual and back ended, as corporate will have to realign their supply chain while ensuring minimum business disruptions. The impact of GST in logistics is going to be dramatic and revolutionary. Currently, each of India’s 29 states taxes goods that move across their borders at different rates apart from that Corporate State Tax of 2% is imposed for interstate goods transfer. Uniform taxation and no varying tax structures would be allowed across states. At present, there are around 20-30 warehouses per company, one in every state. In addition to this 20-30 Carry & Forwarding Agents per state render the supply chain longer and inefficient. GST tax will be imposed on transportation of goods and full credit will be available on interstate transactions. Logistic costs are expected to be decreased by 1.5- 2% of sales on account of optimization of warehouses leading to lower inventory costs. Effective, system to manage warehouse because warehouses will be fewer but larger. This will result in more efficient cross-state transportation with improvement in transit time. Reformation of paperwork for road transporters will pave way for cost efficiency and optimum use of assets. This will lead to changes in Logistics in the following cases –Network Redefinition.